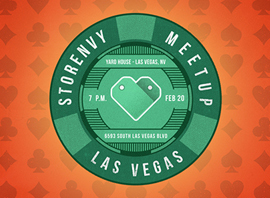 Come Hang with Storenvy in Las Vegas! Storenvy is headed out to Las Vegas for the MAGIC and Pool trade show. While we are there we would love to meet up with any of our Las Vegas Storenvy store owners or brands that are in town for MAGIC. Join us for free drinks and grub on Wednesday Feb 20th at 7PM at Yard House, Las Vegas — located only one mile from MAGIC. Reserve your free ticket here. 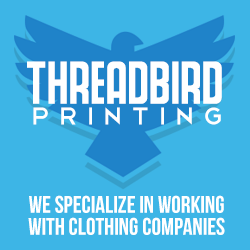 We can’t wait to meet you all!